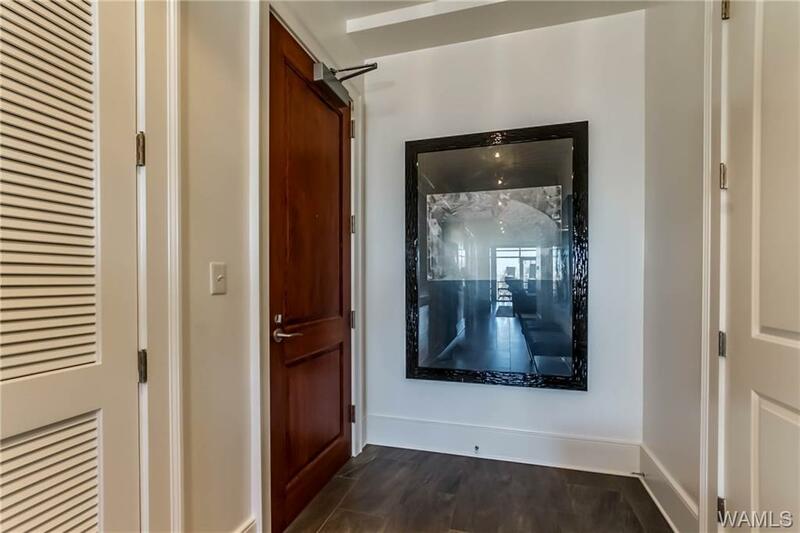 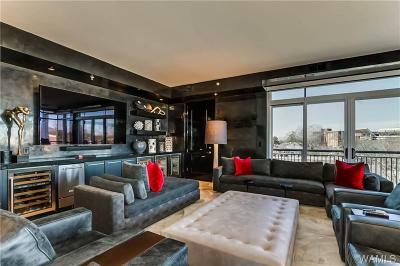 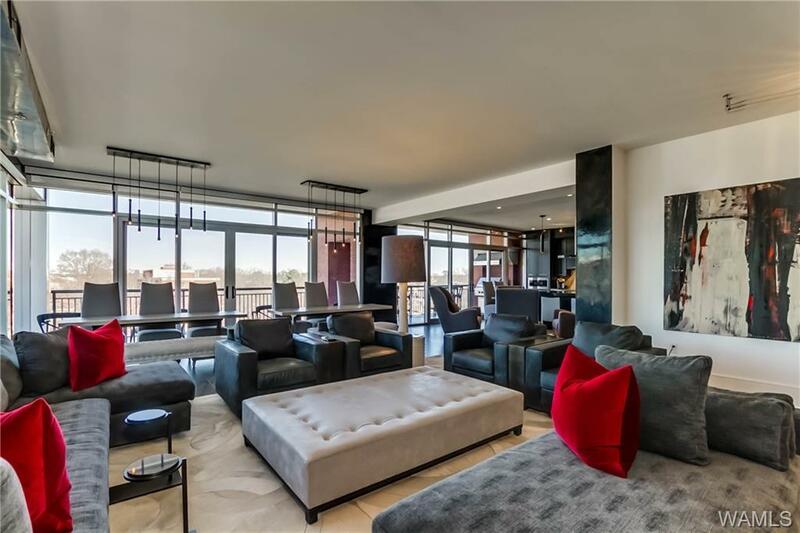 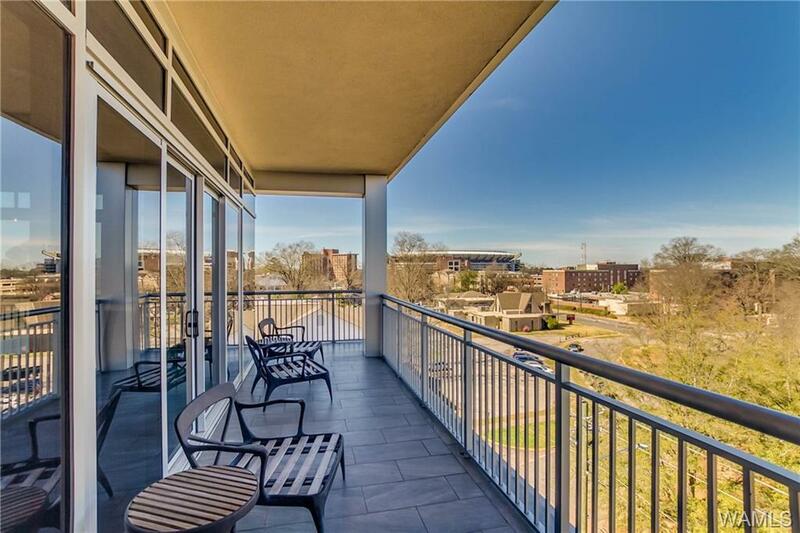 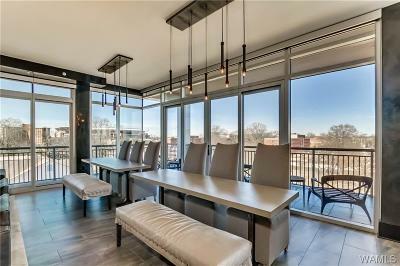 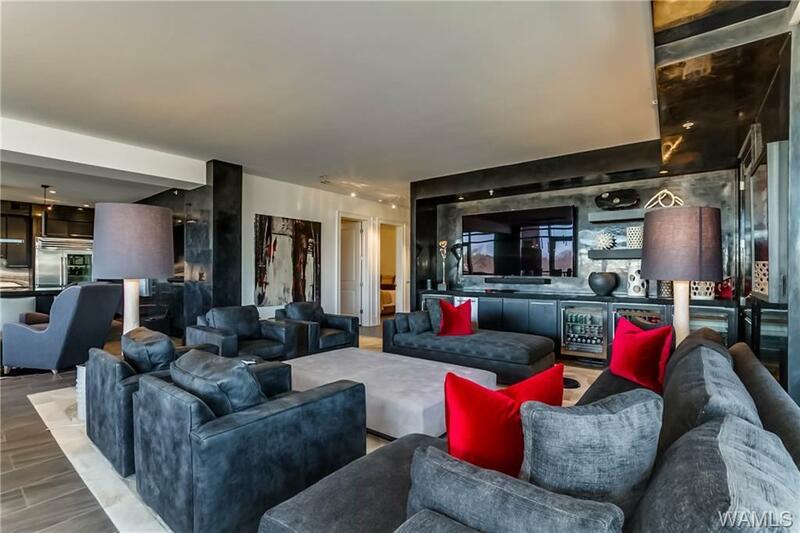 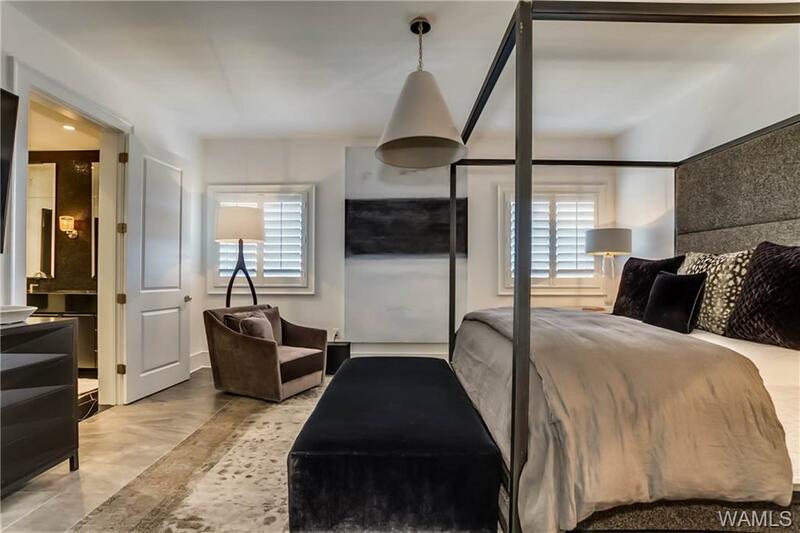 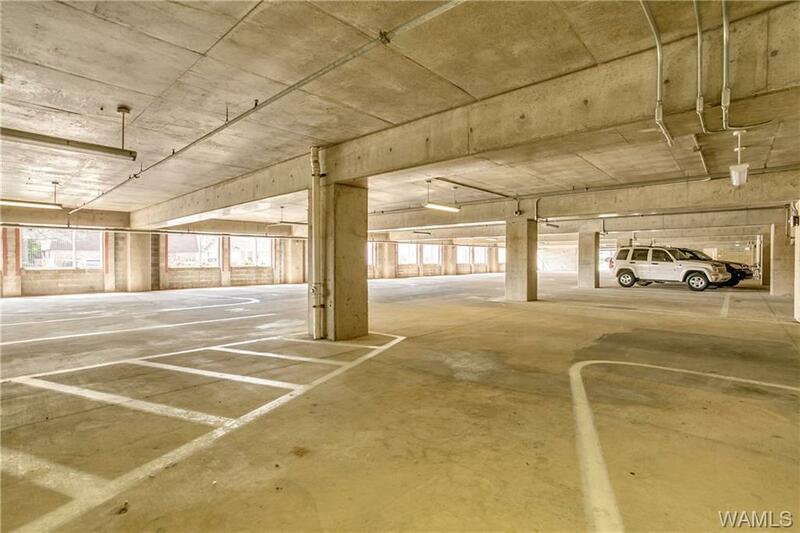 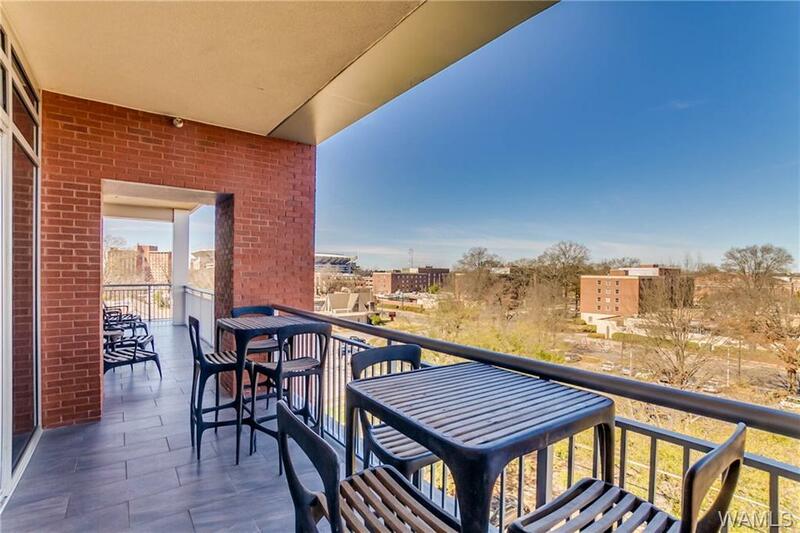 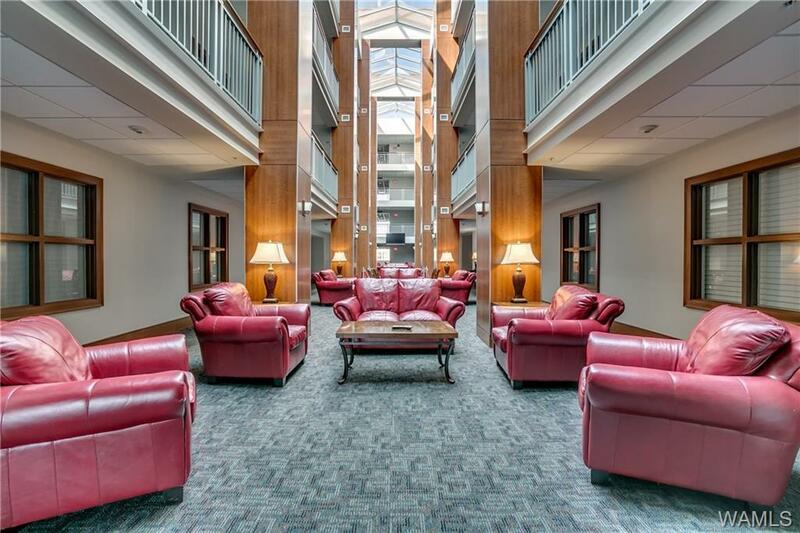 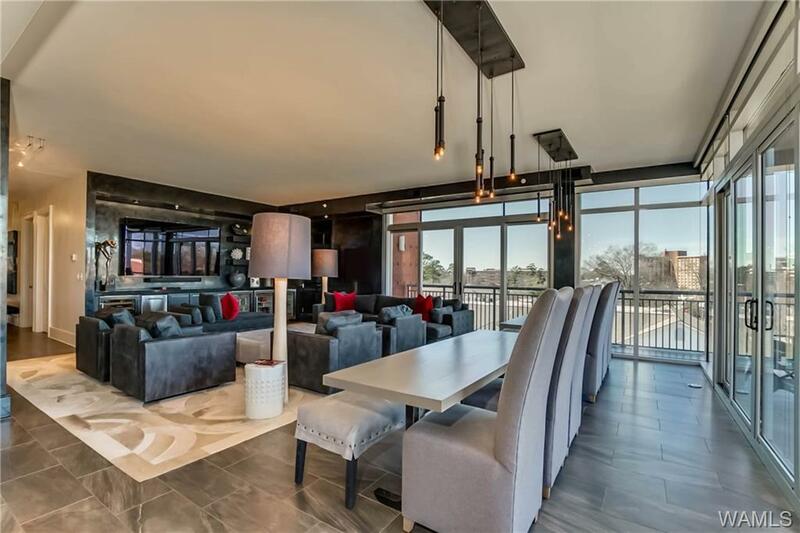 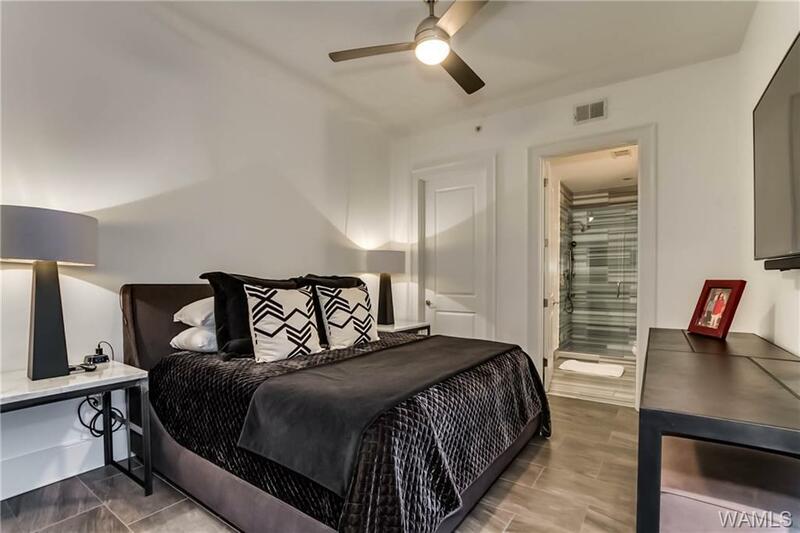 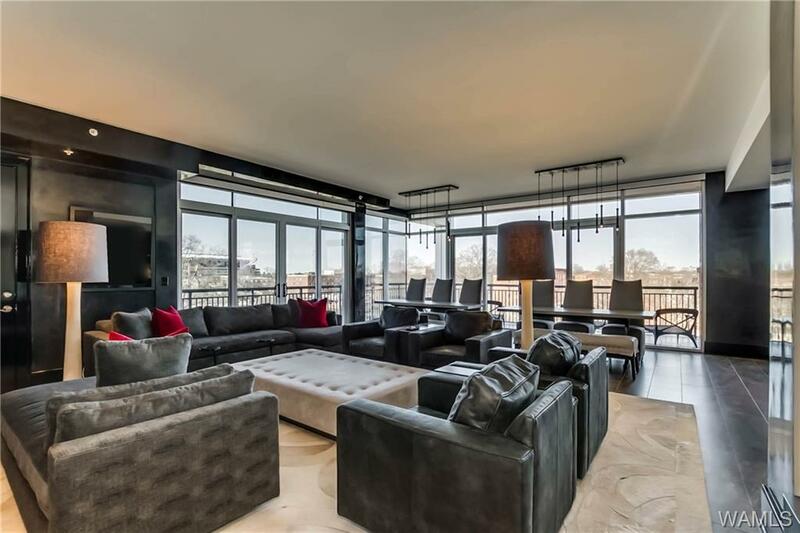 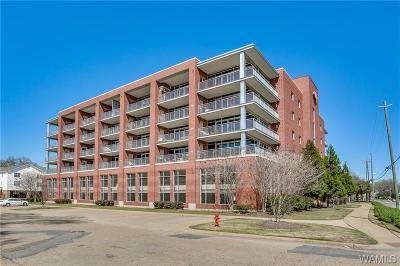 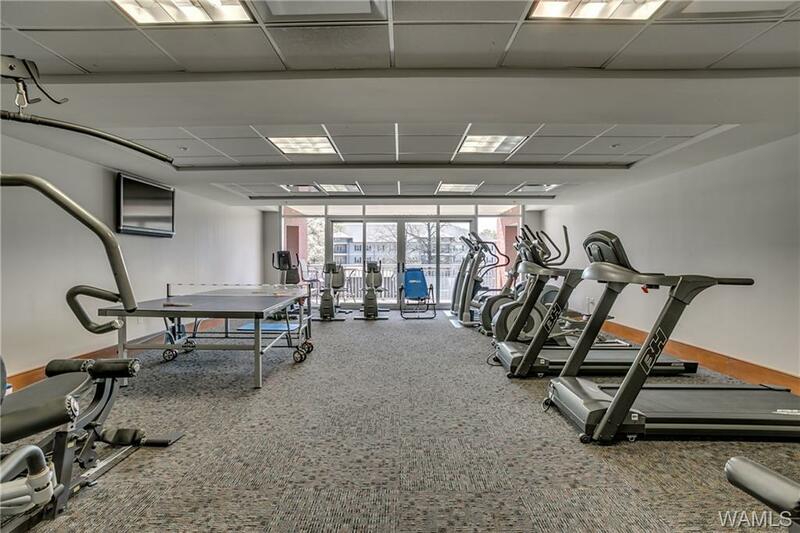 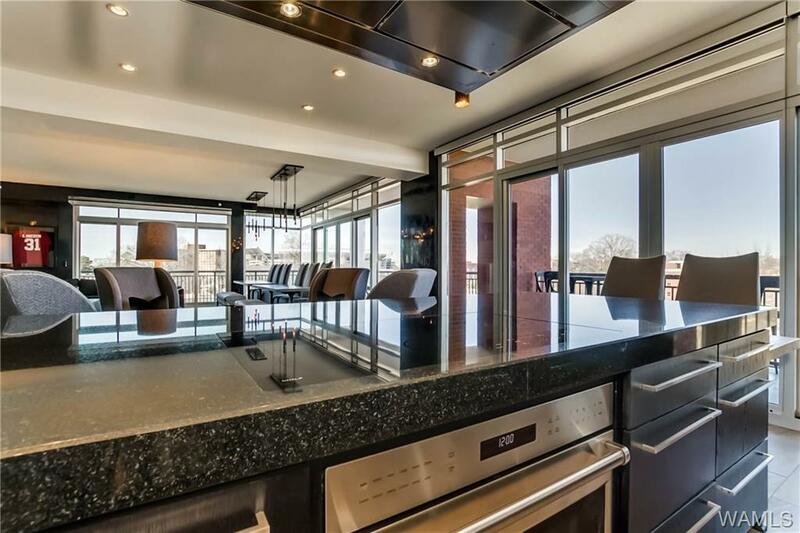 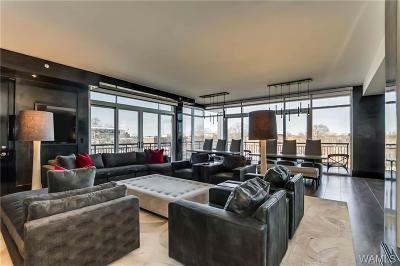 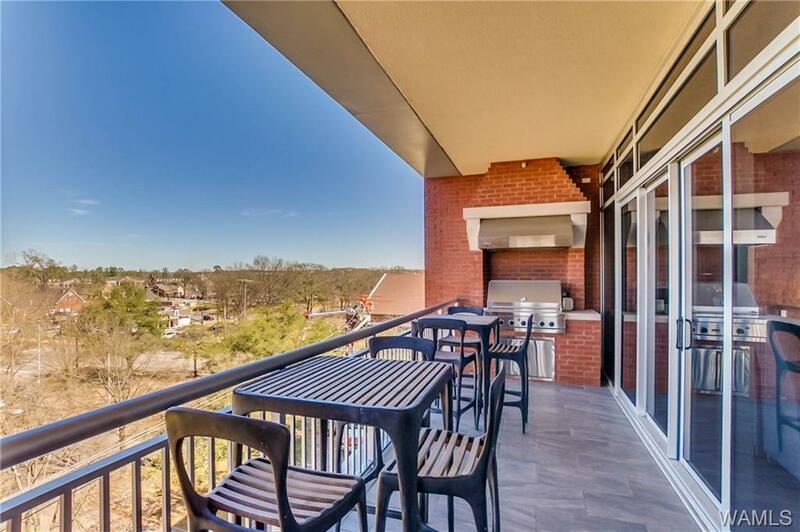 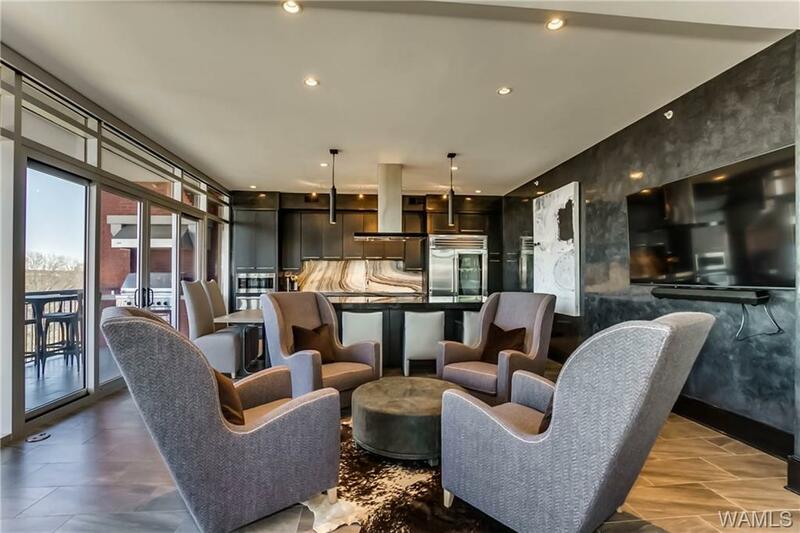 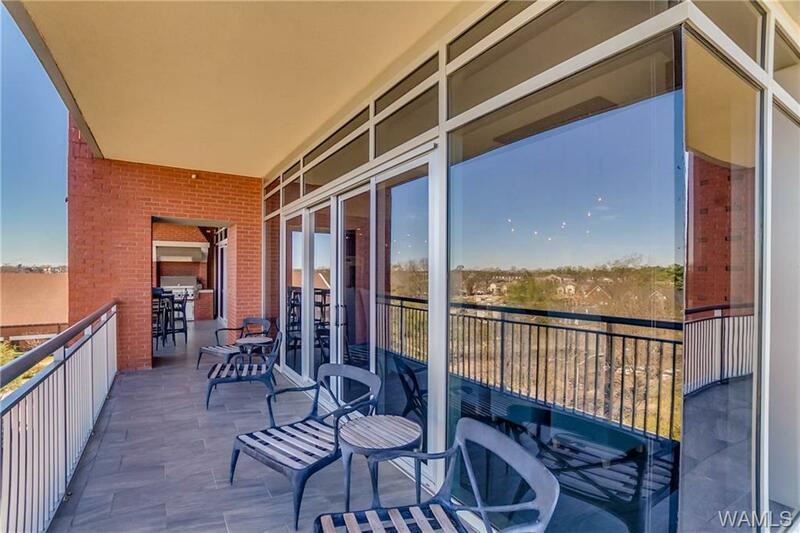 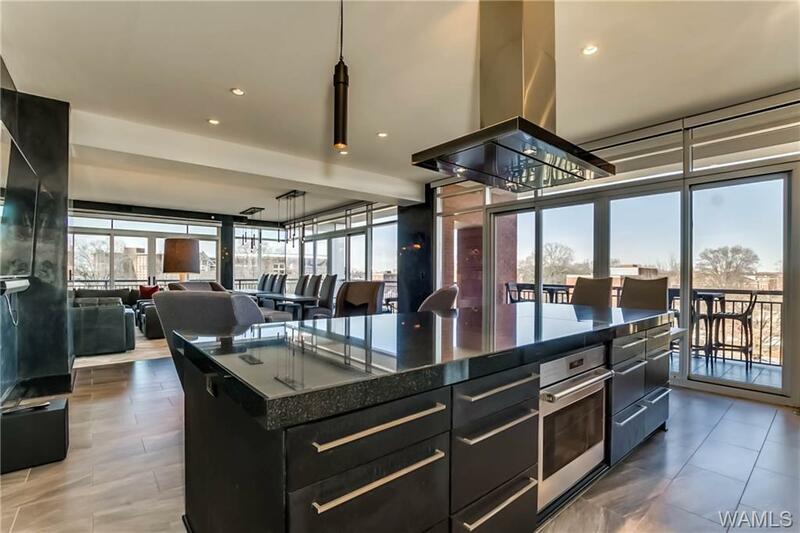 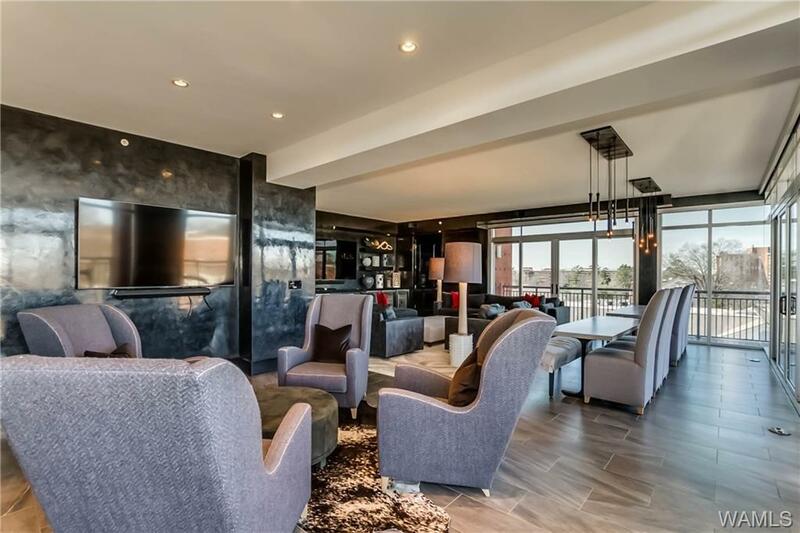 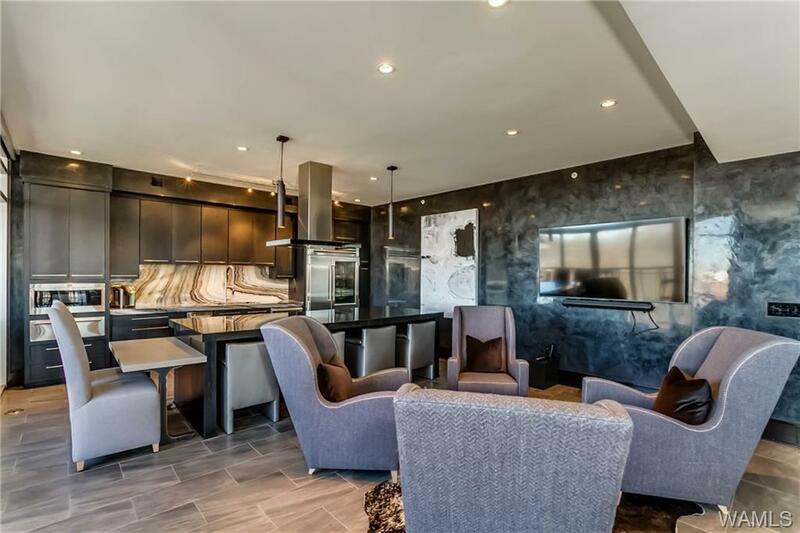 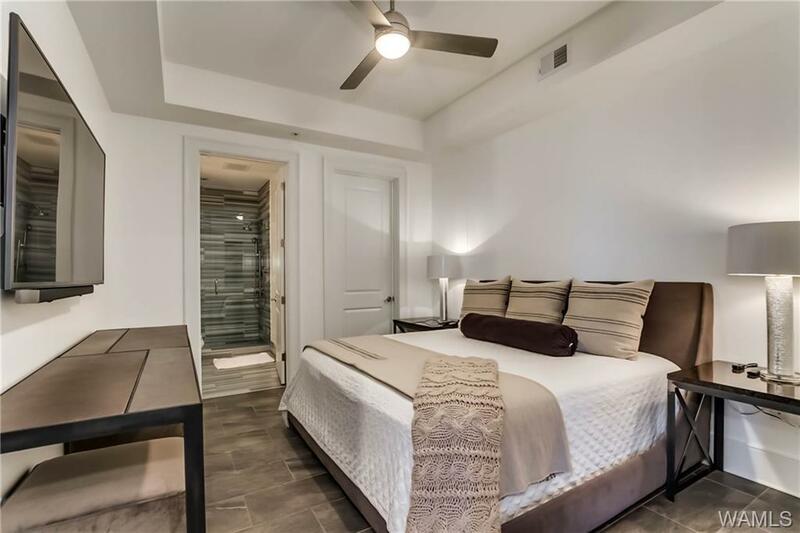 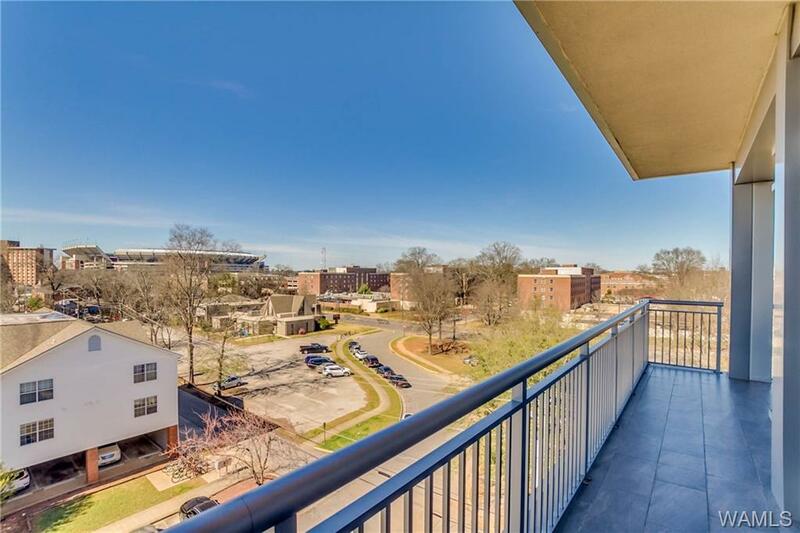 Highly coveted corner unit on the fourth floor – 4 bedrooms, and 4 full baths. 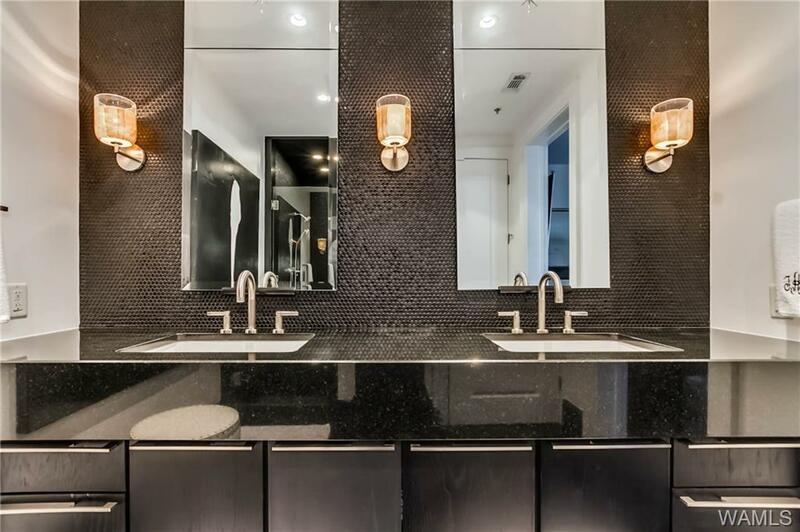 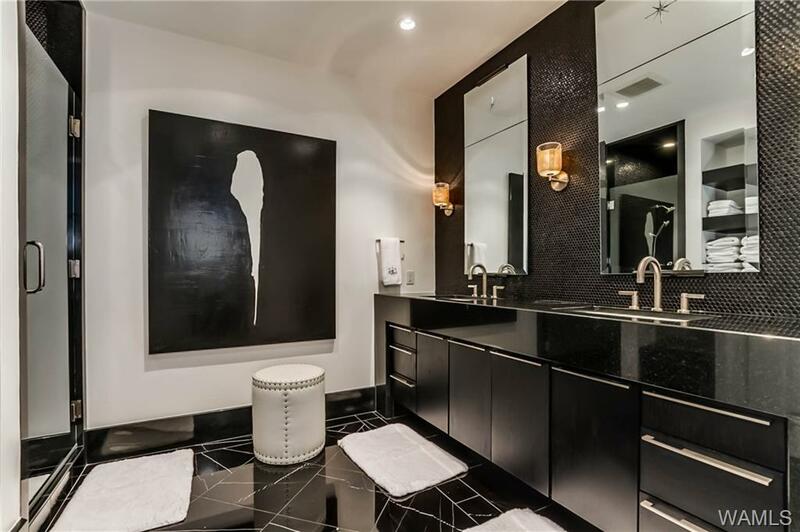 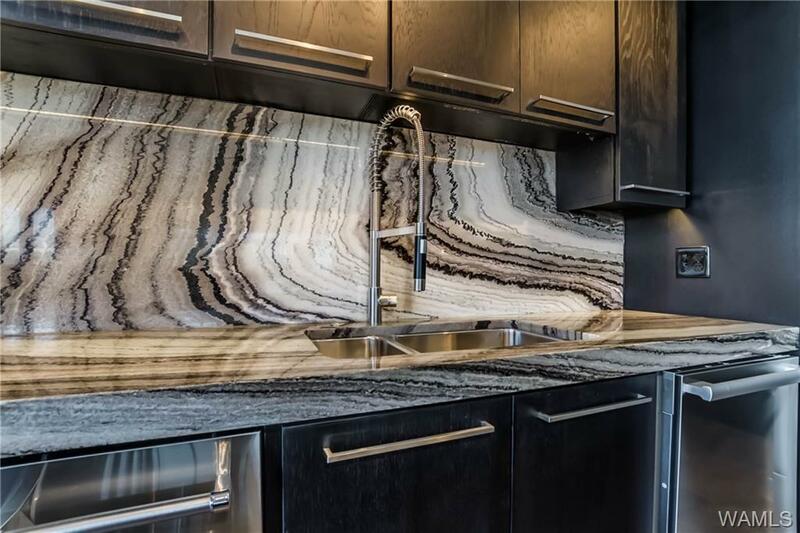 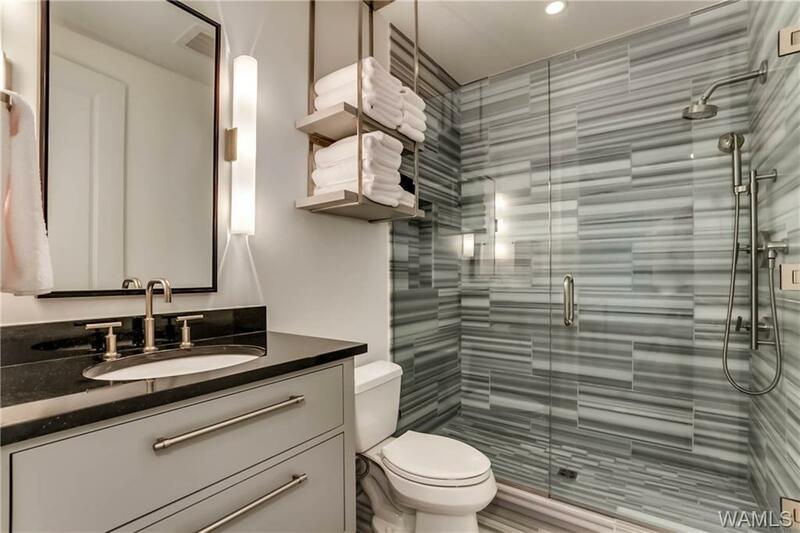 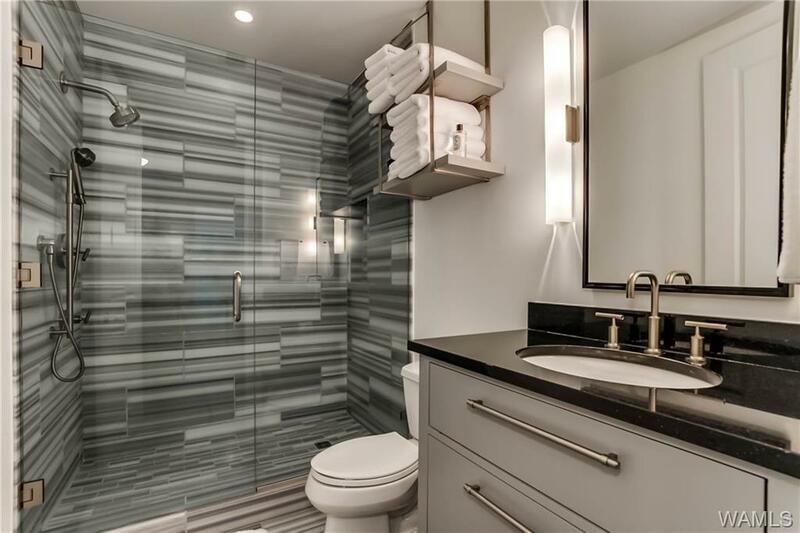 Bathrooms are custom with neutral colors that highlight the gorgeous marble counter tops. 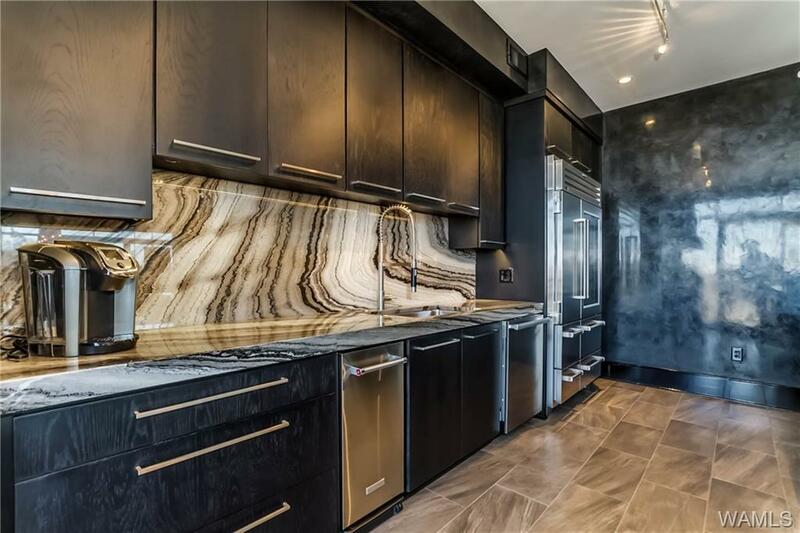 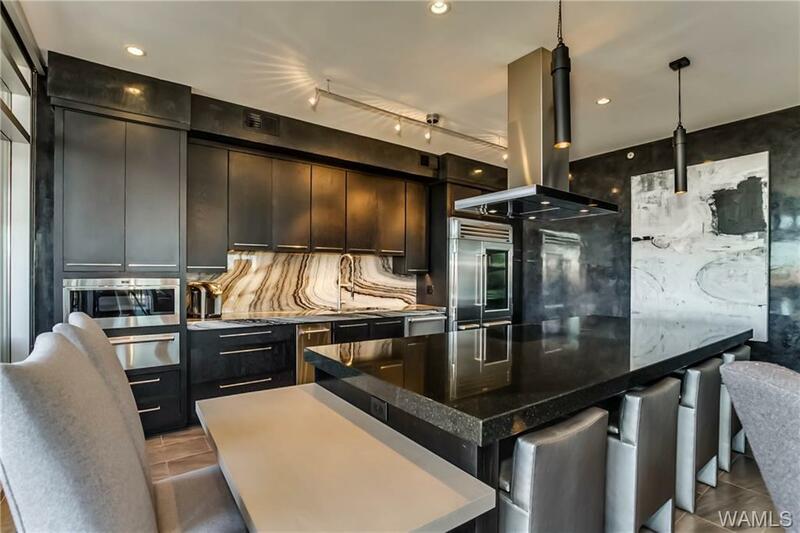 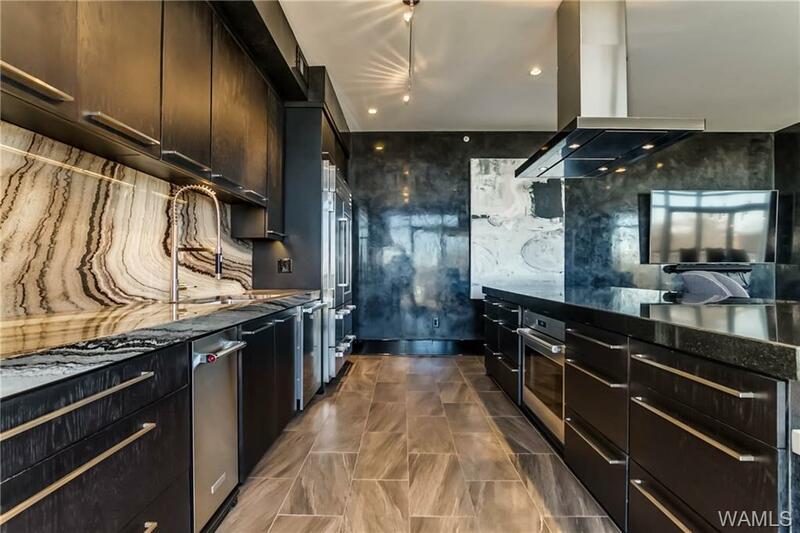 Stunning Kitchen with Viking and Wolf Appliances which includes a subzero refrigerator. 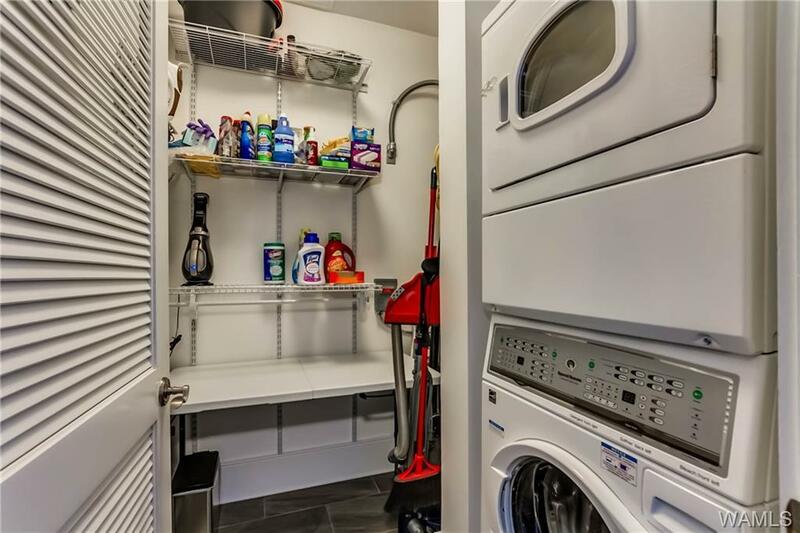 Kitchen has new cabinets with a vast amount of storage as well as an ice machine and a wine cooler. 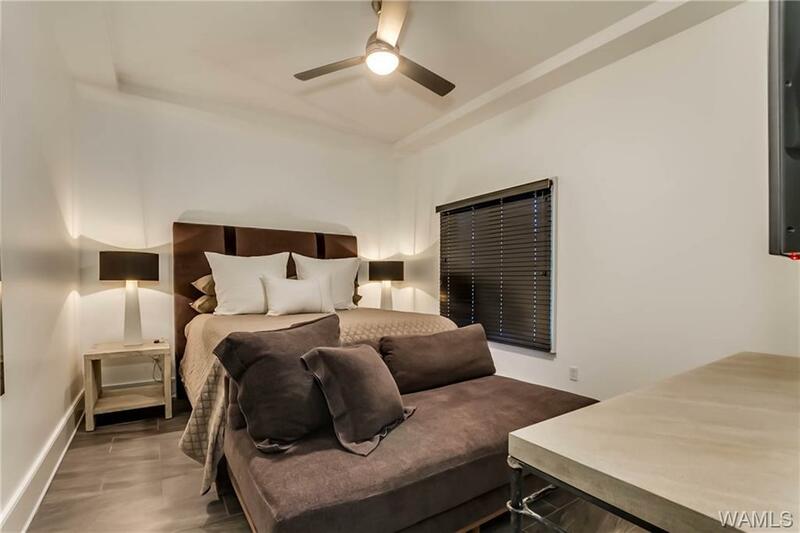 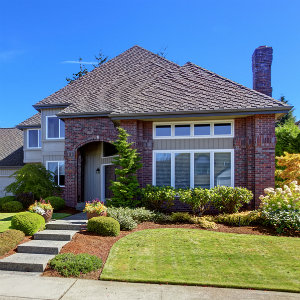 Custom shades in all windows and all spacious closets are walk-in. 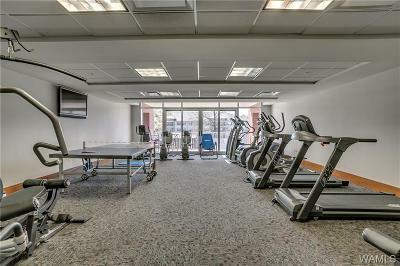 Want to catch the game? 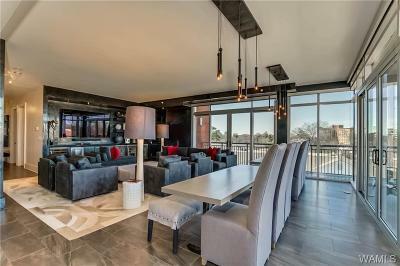 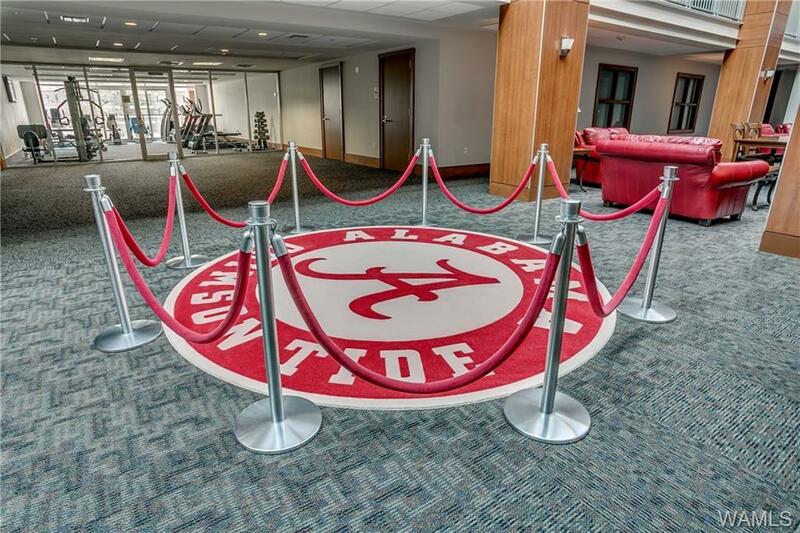 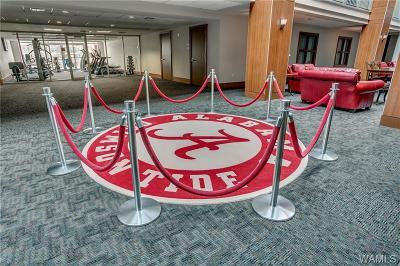 This unit hosts six televisions to provide the best entertainment during Football season. 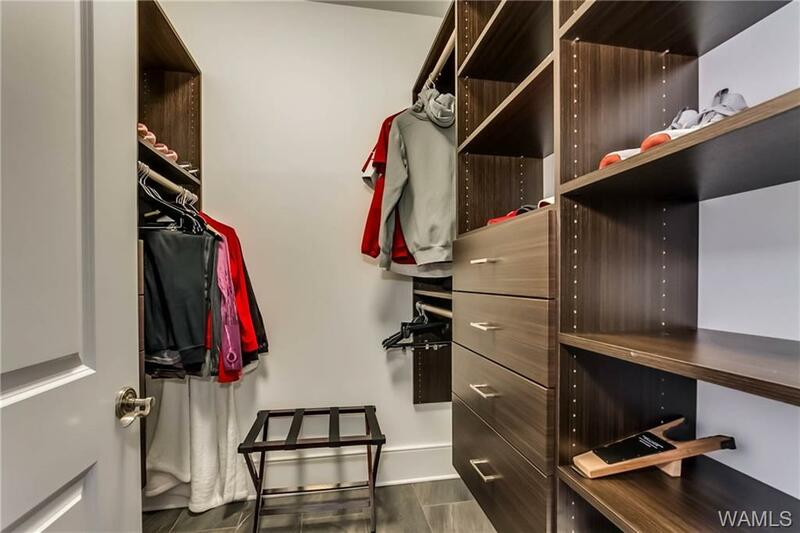 Furniture is not included.